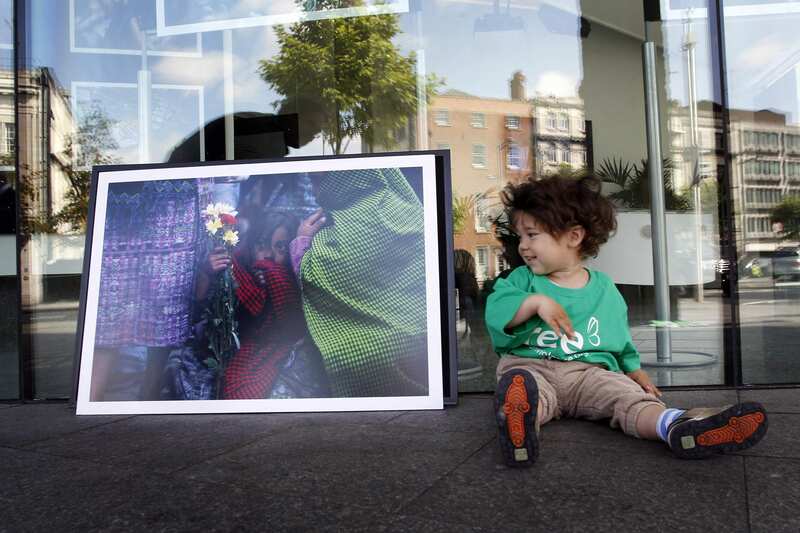 Yesterday, the Minister for Trade and Development, Joe Costello, TD, launched ChildFund’s ‘Free from Violence and Exploitation’ campaign. Alongside him were Mr.Tsehaye Gebrekidan Mekonnen, Minister Counsellor at the Ethiopian Embassy, as well as three of our own Ambassadors – Wexford camogie star Mags D’Arcy, former Ireland and Lions rugby captain, Ciaran Fitzgerald and RTE sports presenter Evanne Ní Chuilinn. Evanne also acted as MC for the event, giving a personal account from her perspective as a mother of a young child on the issue of violence against children. The ‘Free’ campaign aims to influence world leaders in their decision on what issues should be prioritised in the next global development agenda, to replace the Millennium Development Goals (MDGs) in 2015. The MDGs made history by establishing for the first time a single global development agenda, recognised by all members of the UN. Through setting explicit goals and targets, huge advances have been made in tackling poverty, improving educational outcomes and increasing access to healthcare. However, the MDGs failed to include any goals relating to child protection, and consequently there is no international agreement to protect the 223 million children subject to sexual violence each year, or the 115 million children involved in hazardous forms of child labour. 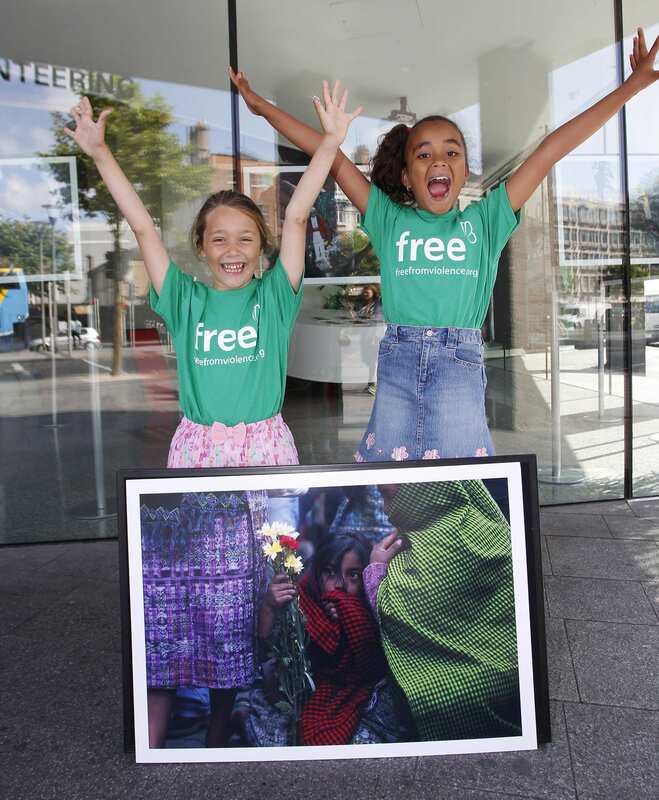 The ‘Free’ campaign seeks to change that by raising public awareness around these issues and encouraging world leaders to include in the next agenda specific goals to reduce violence against and exploitation of children. At the launch event yesterday, ChildFund Ireland CEO, Michael Kiely, highlighted an online petition, where the public can voice their support for this proposal. This will be presented to the UN in September to show that the public feels as strongly as we do about child protection, and we encourage everyone reading this to take a moment to add their voice to this global movement. 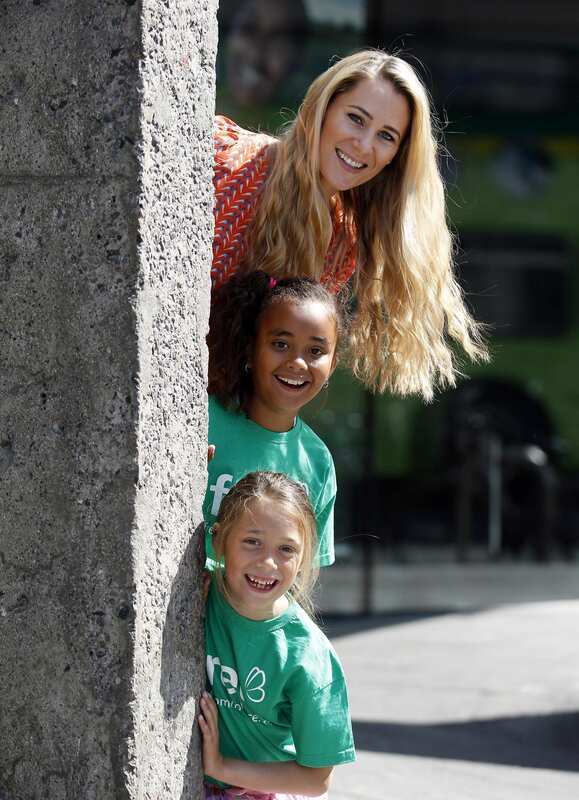 Today, we are pleased to report that the Irish media have also gotten behind the campaign, with radio stations and at least ten newspapers reporting on yesterday’s launch, including the national-level Irish Independent, whose article you can read here. We are extremely grateful for the support of everyone who has helped get the ‘Free’ campaign off to such a great start and we look forward to continuing to work with all of you towards the historic moment when child protection officially becomes a global priority.